Super Mario Bros. 3 is an excellent and definitive game. A classic. A game everyone loves, and a platformer that defined its genre. 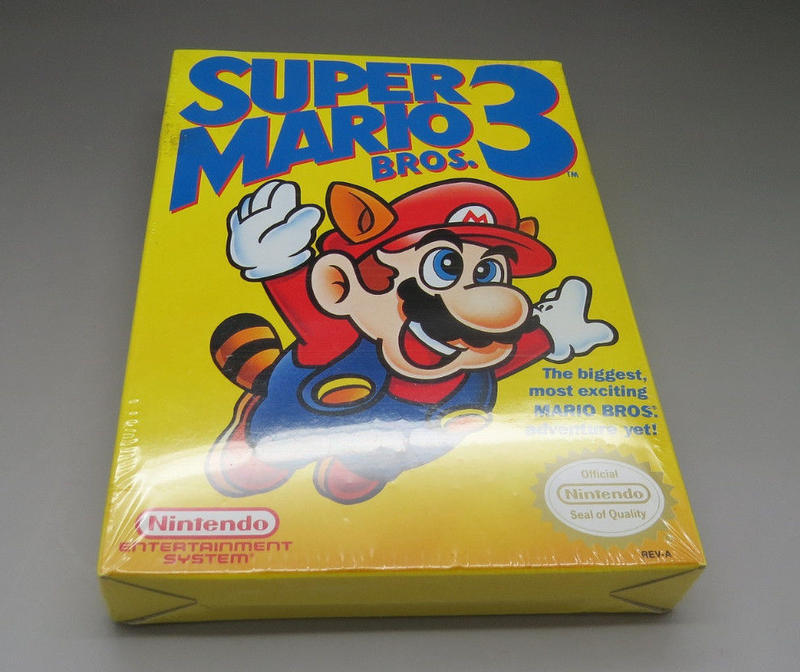 It also isn't a particularly difficult NES offering to get a hold of, unless of course you manage to find a sealed, boxed, brand new copy. 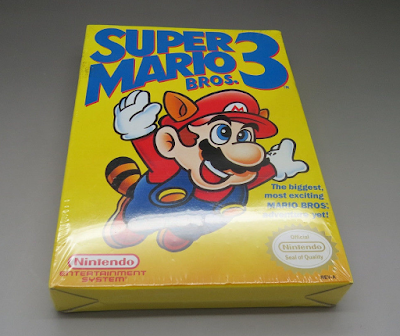 Like this Super Mario Bros. 3 (NES) currently being auctioned over at eBay. Those are rare.